I’m committed to doing everything to fight for freedom & democracy in LATAM. Today, as Christians around the world celebrate #GoodFriday, Ann and I remember the sacrifices Christ made for us on the cross. "The punishment that brought us peace was on him, and by his wounds we are healed." 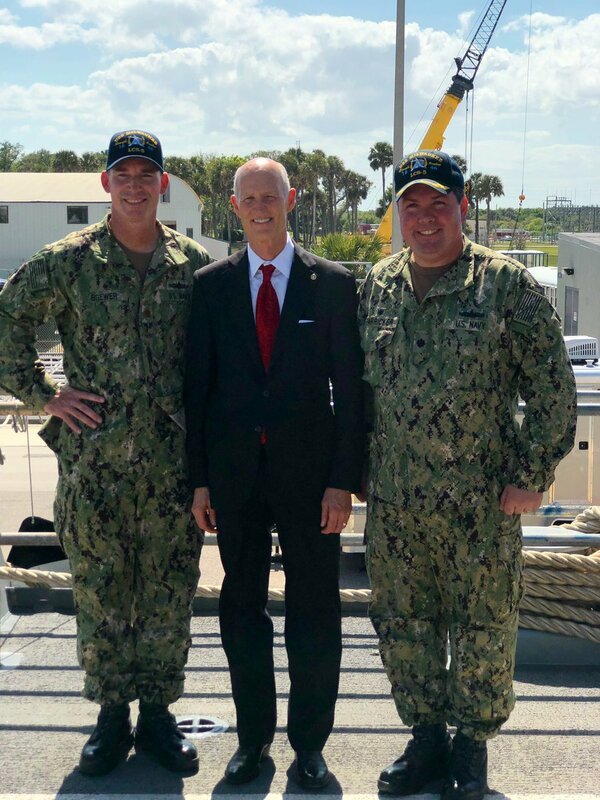 Today I toured the USS Milwaukee at Naval Station Mayport in Jacksonville. Incredible to see how things have changed since I was in the Navy. 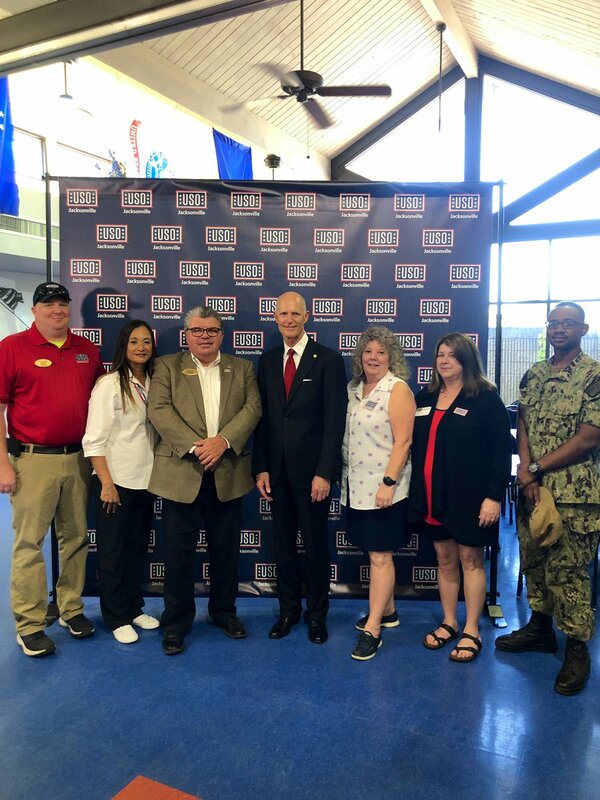 These hard working men and women dedicate their lives to protecting our state and our country and we will forever be in their debt. Everything in DC is about the election in 2020. But there’s a crisis at the border right now, and we need to put our differences aside and do what is best for all Americans. 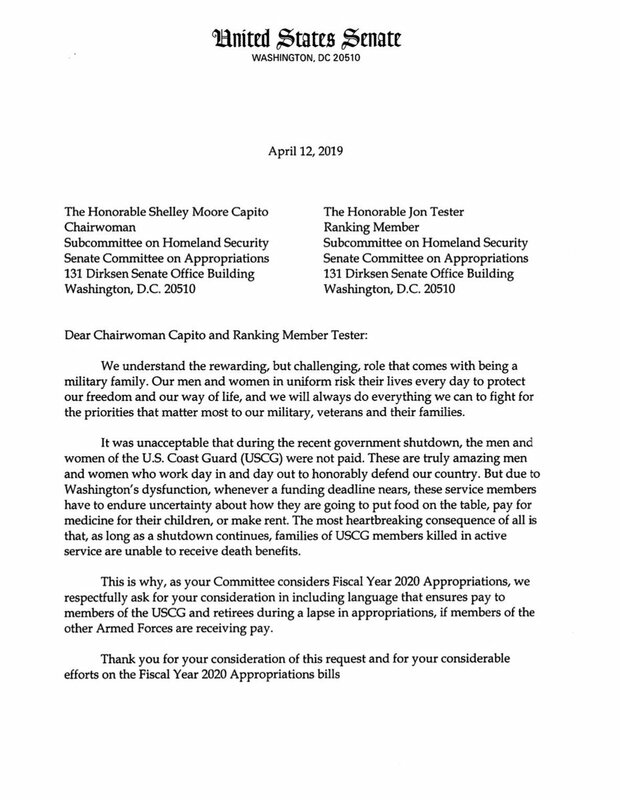 This week I sent a letter to @SenCapito along with my Senate colleagues urging Congress to safeguard pay for U.S. Coast Guard members during any future government shutdown. Our service men & women should not suffer because Congress can't do their jobs. 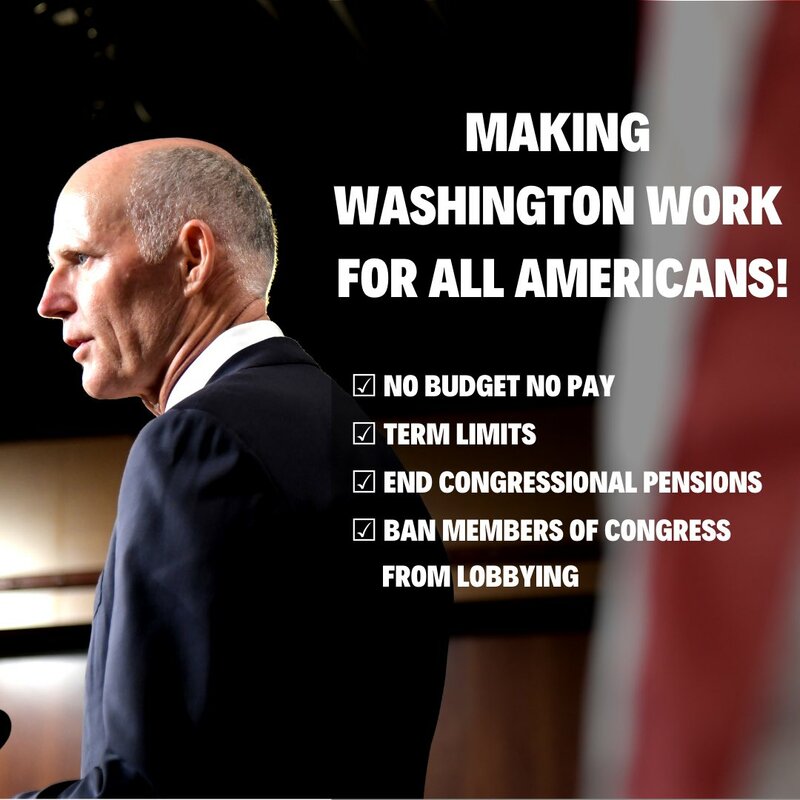 These past 100 days I have been working hard to make DC work for all American families & I won’t stop until we have real results! You've entrusted me with the responsibility to fight for you back home and that’s exactly what I am going to do.